We are a large team of practitioners with a broad range of individual areas of expertise. 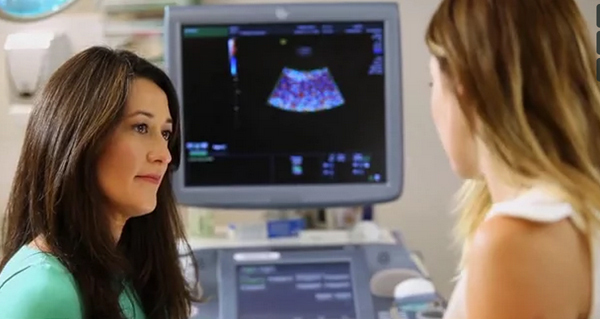 We strive for excellence within our field of women’s health, and focus on holistic care. Our treatment and education is tailored to each patient, and they always play a large role in the decision-making process about their health. To find out more, contact us today. Home/For Practitioners/Why refer to WHRIA? “From discovery and research innovation to reality”. At WHRIA we focus on advancing health care for women to provide more options for complex patient presentations, promote health and prevent illness. We are a collaborative, interdisciplinary team, working together to providing a world-class standard of care in gynaecology, reproductive endocrinology, and pain medicine. We offer the support of allied health, for a broader view of some peoples’ more complex and challenging symptoms and conditions. Our holistic interdisciplinary approach, bringing together the highest standard of care, communication and education, can help each woman who comes to us – and empower her with tools for managing her own health. Through the development of innovative new techniques and products WHRIA is able to offer your patients a world class service, often avoiding more invasive and expensive procedures. For example Professor Vancaillie in conjunction with chemist Dr Alan Hewitt developed the product Pluscaine®, an anaesthetic gel to alleviate the need for anaesthetic injections for gynaecological procedures. This allows for insertion of the Mirena® device in our rooms at WHRIA , with maximum comfort, minimal cost and maximal convenience for your patient. Please contact support@whria.com.au if you would like a sample for your practice. A/Prof John Eden is at the forefront of body-identical progesterone, newly-available to Australia, as Prometrium®, and Utrogestan®, gelatin capsules. You can read his article here, published via HealthEd, where he discusses the novel body-identical progesterone compared to other hormone replacement therapies and it’s place in the treatment of menopause. Combining the traditional medical approach that patients expect with an introduction to safe and effective allied health and alternative therapies, we give our patients holistic care they may not find elsewhere. We really are a team – we discuss our patients’ conditions in regular team meetings, working together to provide the best care available from all disciplines. Patient education is a large focus of our care, empowering women to take control of their own health and be an active part of their management plan. We also offer pain education consultations and facilitated support groups, in conjunction with the Australian Pain Management Society. For more information about these services, please email support@whria.com.au. Apart from manual treatments with our allied health team we also have a wide range of herbal medicine experience. We have a Chinese medicine practitioner, Bernice Lowe at WHRIA, and Associate Professor John Eden has been researching herbal medicines for over 20 years. For information on which herbal products have been clinically tested and found to be effective see Herbal Medicines: Do they work and are they safe? Our website is also a source of accurate, up-to-date health information for women, written by health experts. There are some things we don’t treat. We cannot offer psychiatric evaluation or psychiatric treatment for a chronic pain patient, or detoxification treatment for opioid or narcotic-dependent people. 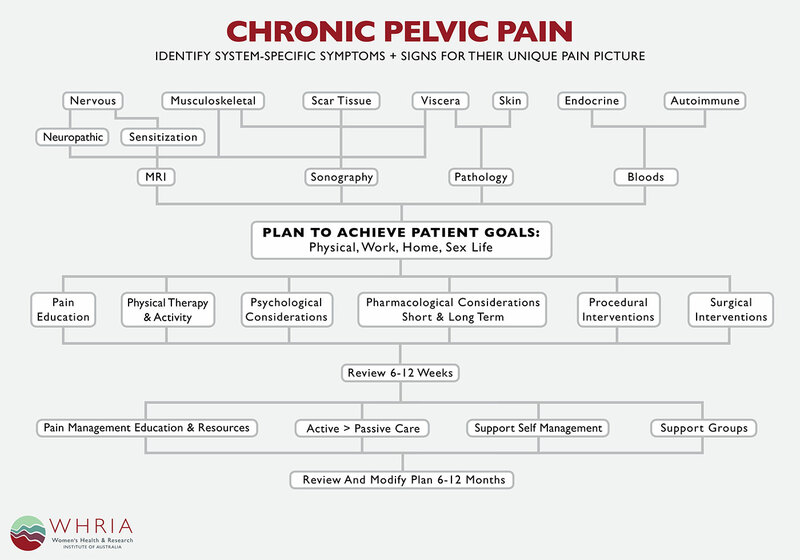 Take a look at the WHRIA protocol for chronic pelvic pain, to get a feel for our team approach. 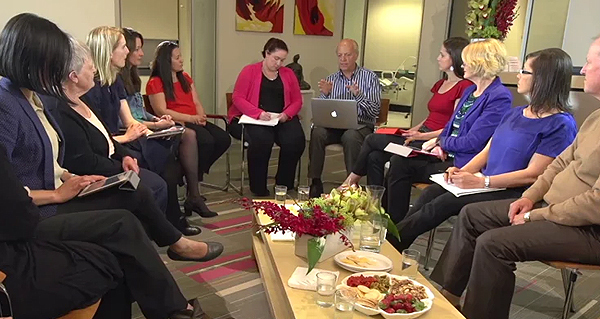 We strive to constantly challenge ourselves to improve women’s health in Australia. Each month, we send out our WHRIA newsletter. It includes information about all things new in the clinic and in our research, and new discoveries worldwide in diagnosis, treatment and management of all aspects of women’s health. If your patients may benefit from any of our health information fact sheets, please direct them to our Health Information page.